Buy NOW - Finish Out The Way YOU Want It! 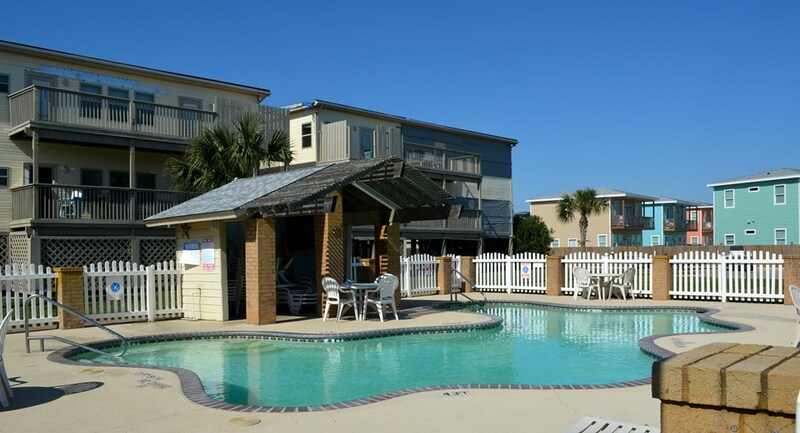 #1606 Island Dunes is an end unit located close to the pool. You only share a wall on one side and have extra windows on the other side because it is an end unit. 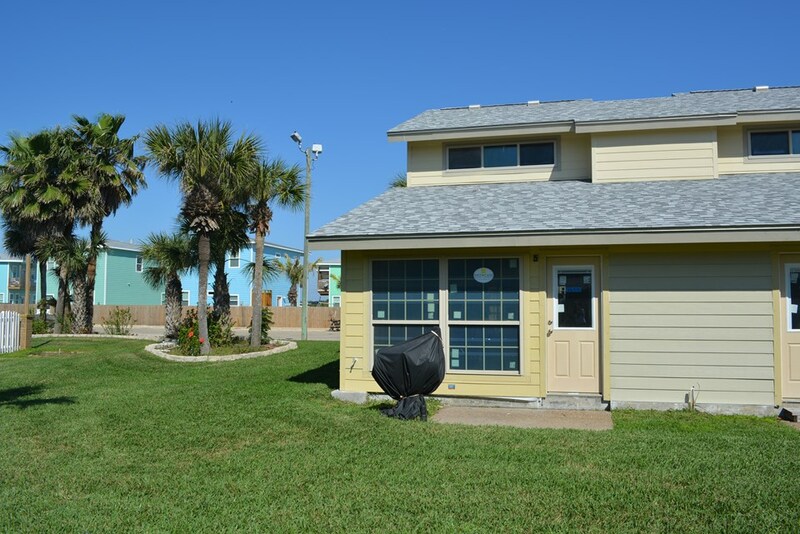 Island Dunes is located close to the beach and "in town," so you can drive a golf cart around town. 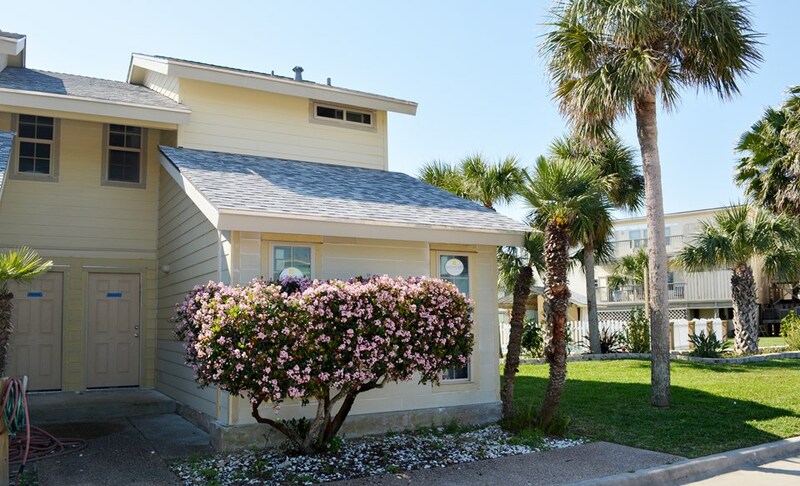 This unit is a 2 story open floorplan with vaulted ceilings and a large master bedroom. 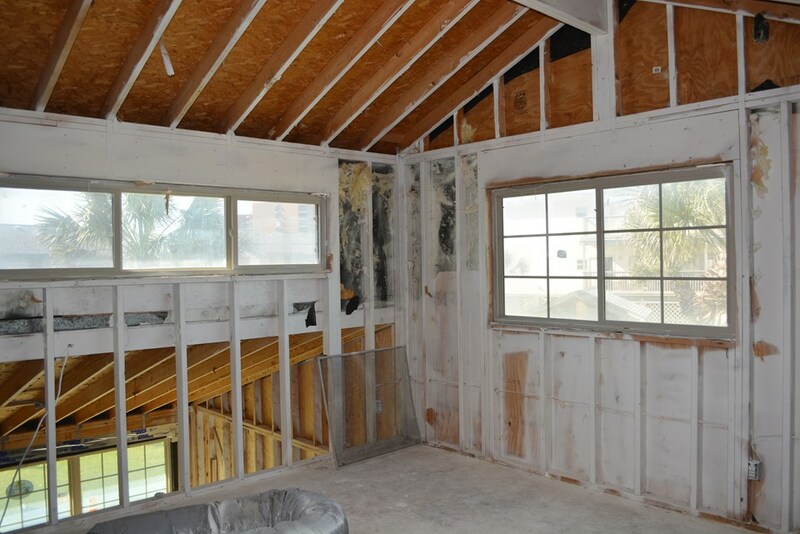 The unit is completely gutted and interior work will start soon. 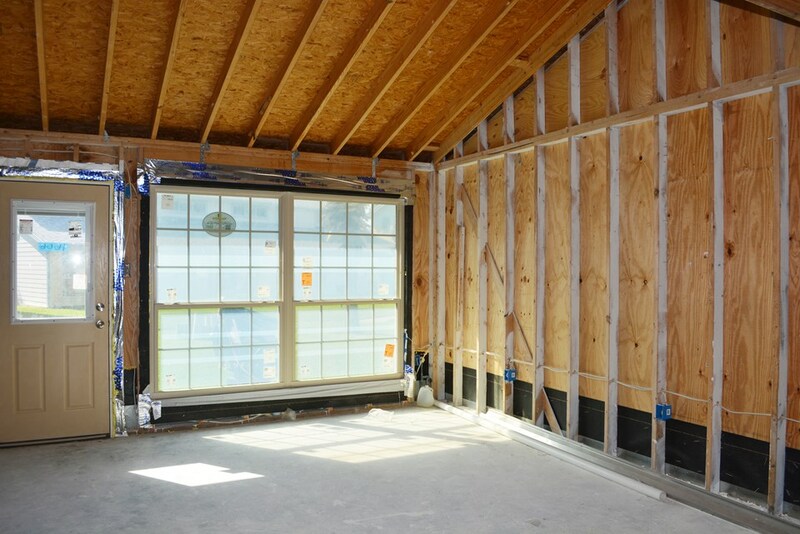 Owners can hire their own contractor or use the contractor overseeing the exterior complex work. This building has a new roof, new windows, new exterior doors and a new AC. 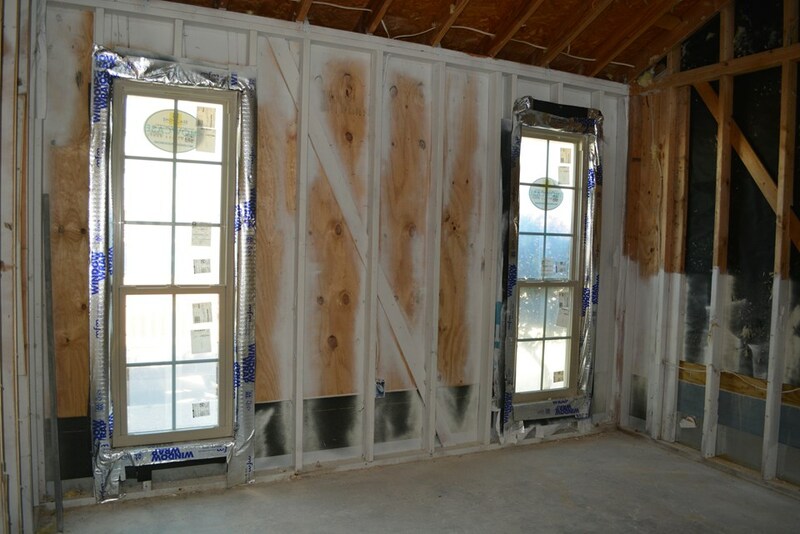 Everything inside the unit will be brand new! Once the interior is complete, owners will be able to use their condo (with some restrictions). 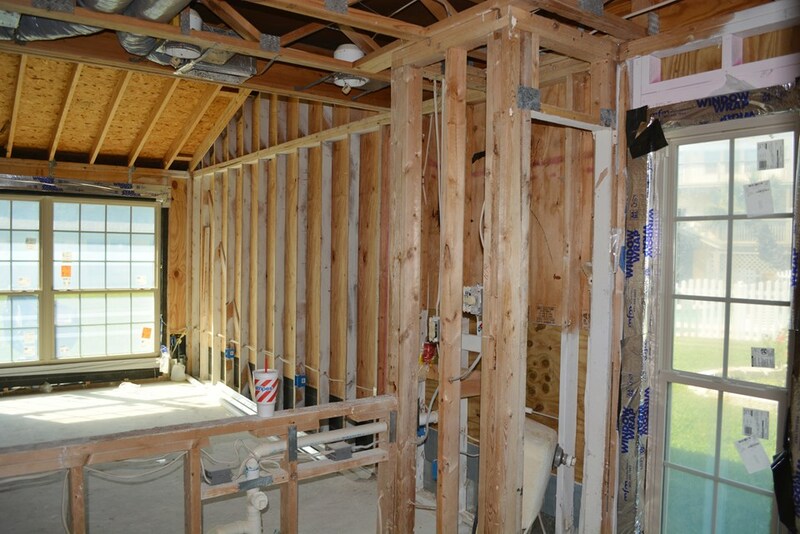 There are insurance proceeds that will be assigned to the buyer to help with finish-out. 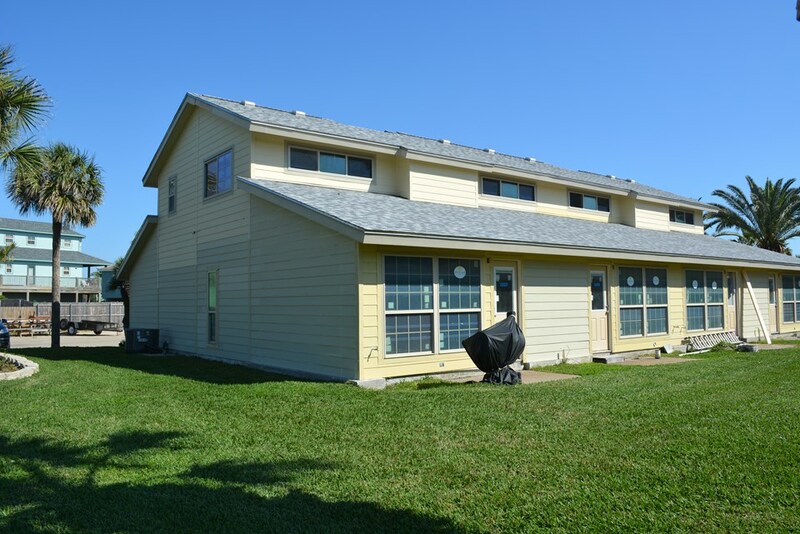 Hurry to get this special pricing before the unit is completed!